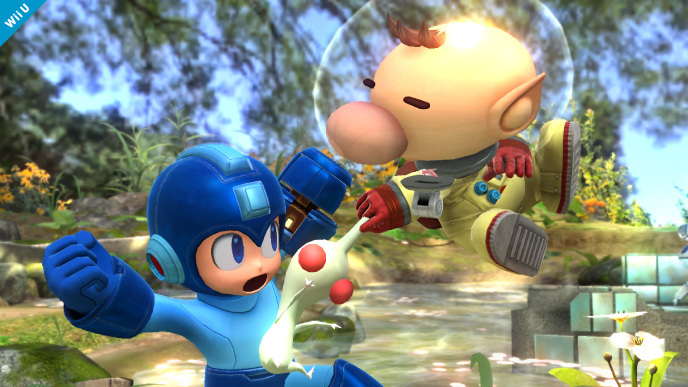 Super Smash Bros. Roster Grows With The Addition Of Olimar. It’s been a pretty busy week for the plant loving, microscopic astronaut. 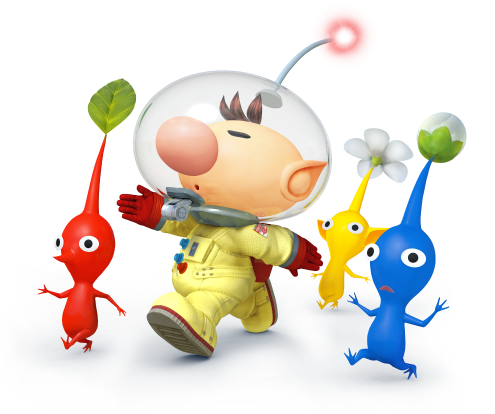 Nintendo has announced that Captain Olimar and his living vegetation (AKA The Pikmin) will join the growing SSB roster. Along with the star Captain, It also looks like a Pikmin stage will be an available battleground. Olimar and his lovable minions first made their series debut in Brawl for the Wii. But that’s not all this mini meteor man has been up to. The release of Pikmin 3 for the WiiU is only a few short weeks away. So his entry into the Nintendo all-star battle royale should come as no surprise. Last week a video was posted as an introduction for the new Pikmin characters and types. You can view below. 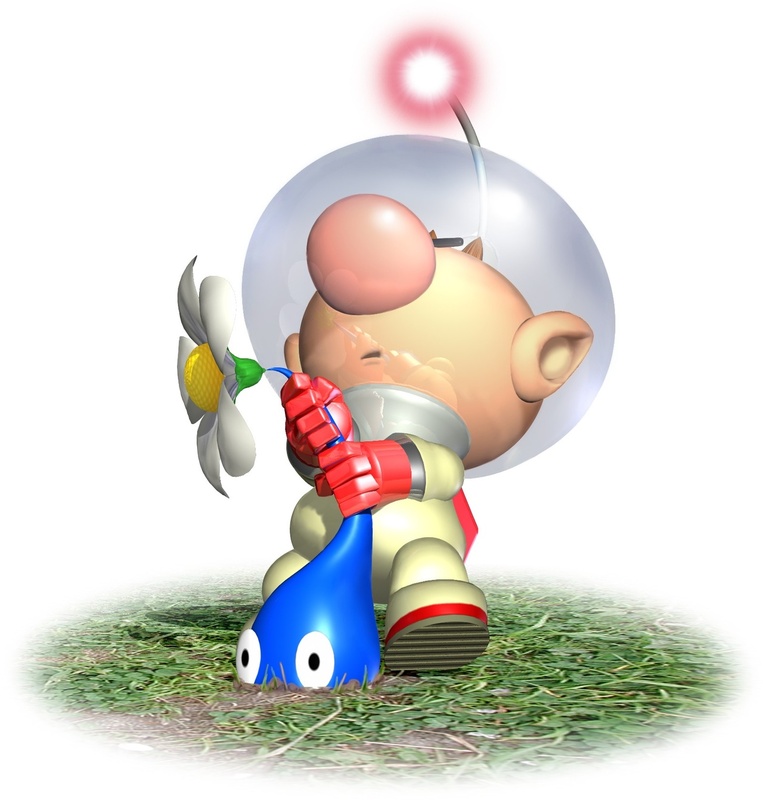 Olimar is a great pioneer that taught us that we should always pull unknown objects from the ground, and then let them stalk us for life. So move over Captain America, Get out of here Captain Planet. It’s Captain Olimar‘s time to shine! ← Let there be theft! Grand Theft Auto official gameplay video!